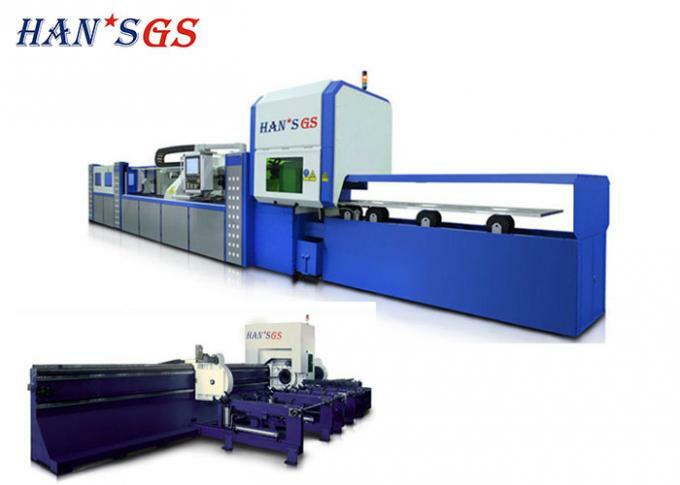 GS-LFTC60 laser pipe cutting machine is a professional pipe cutting equipment, a cutting, high degree of automation, which greatly improves the production efficiency, easy operation, highly automated, high-speed high-precision cutting, to meet the needs of high-volume industrial production. 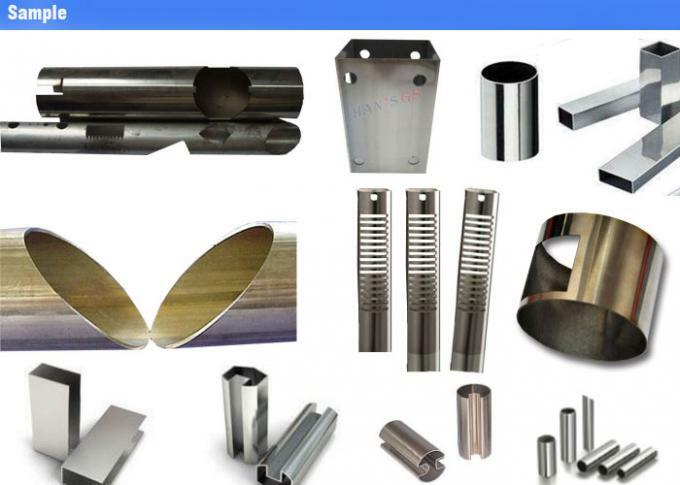 The product has been formed series, to meet a variety of different lengths, different diameter, cutting the need to cut, so as to be able to provide more users in the industry personalized service. 1. 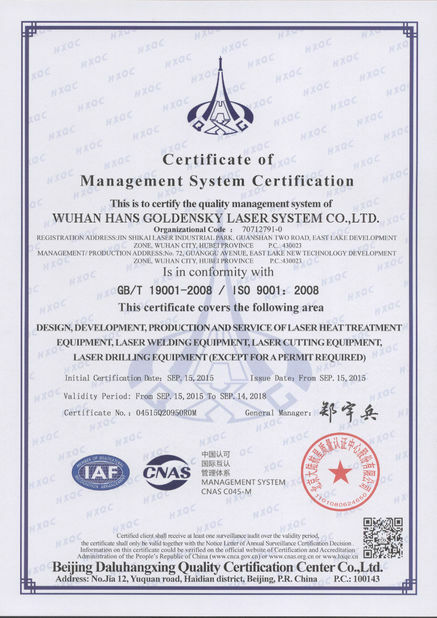 Professional laser cutting equipment, the absolute "management"
6. 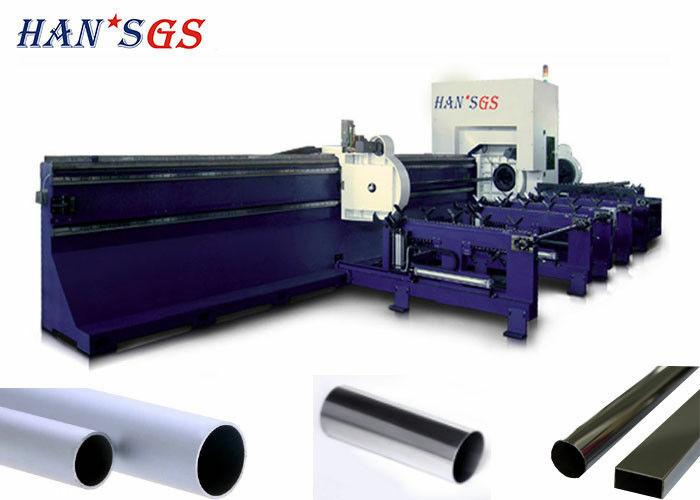 Cutting high precision, low operating costs to meet the 24-hour industrial production needs, is a veritable pipe cutting experts. The new technology used and the open CNC architecture using Pentium CPU of PA8000 Series CNC allow the users to select CNC components more flexibly and obtain CNC performance one step ahead. By right of the standard PC open system, the users can integrate their own PC software on PA8000 CNC, such as NC programming tool, statistical program, visual program, etc. CNC based on true open structure (including core of CNC) allows the users to safely and reliably integrate other professional technologies and specific software (C++ programs). 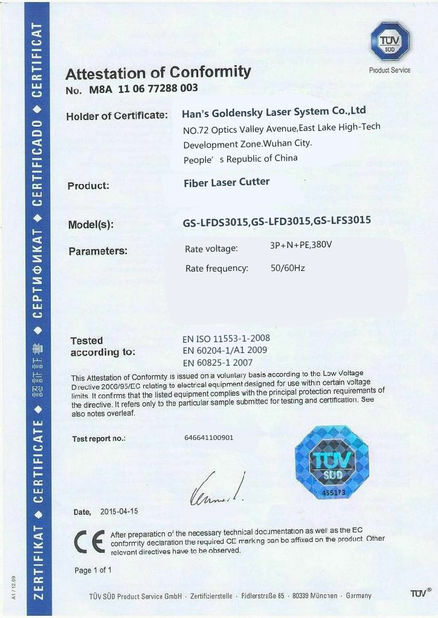 When the users are using the PA8000 CNC technology having standard PC bus (ISA and PCI) and operating system, the PC hardware and software of other companies can also be well utilized. Cutting objects: pipe, square tube, oblate tube, oval tube and so on. Applicable industries: automotive, motorcycle, electrical, hydraulic, textile, medical, decoration and so on.